When Apple first released Aperture it was something of a revolution. It was the first application to be released which combined an asset management solution with raw processing software. It may be hard to imagine now but up till this point, the tasks of managing your images was separate form the process of developing raw files. While some people still work the old fashioned way, Aperture forever changed the way many photographers approach their workflow. Aperture was followed a few months later by Lightroom. For a few years the the development of the respective applications mirrored each other, with one surpassing the other with a release, and then visa versa on the next version. Apple would release a new version of Aperture with new features, and Adobe would respond a few months later and so on. Eventually though, for whatever reason, development of Aperture slowed down, and finally the application was discontinued. While Adobe has continued to develop Lightroom, some argue that without Aperture competing with it, the pace and quality of development of Lightroom has slowed. Whatever your opinion on that matter may be, the truth is that even if you never used it, Aperture fundamentally changed the way we process and manage our photos. Yet lately it feels like we've been moving backwards. 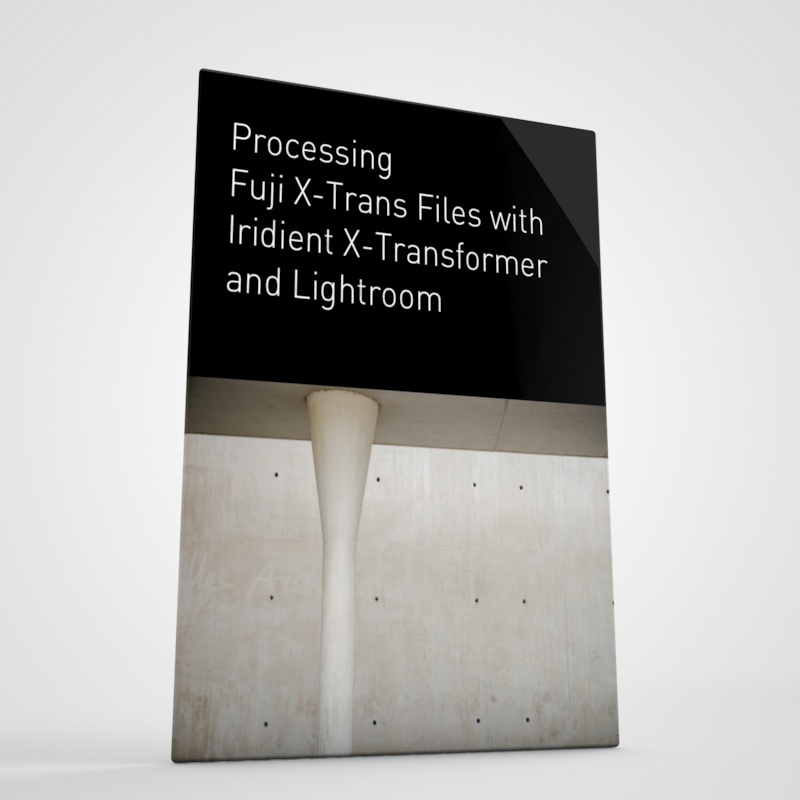 While photo workflow applications continue to advance, most of the progress seems to be on the processing side of things. Lightroom continues to be actively developed, yet much of the development focus has been on adding features to the develop module, and the Lightroom mobile apps. Over the past few releases, apart from the addition of face recognition, the asset management side of Lightroom has been virtually untouched. The metadata, tagging and cataloguing abilities of Lightroom still lag behind what was available in Aperture and Adobe doesn't seem too bothered about that. With Aperture gone, the only other major professional application that combines a database and processing side of things is Capture One. 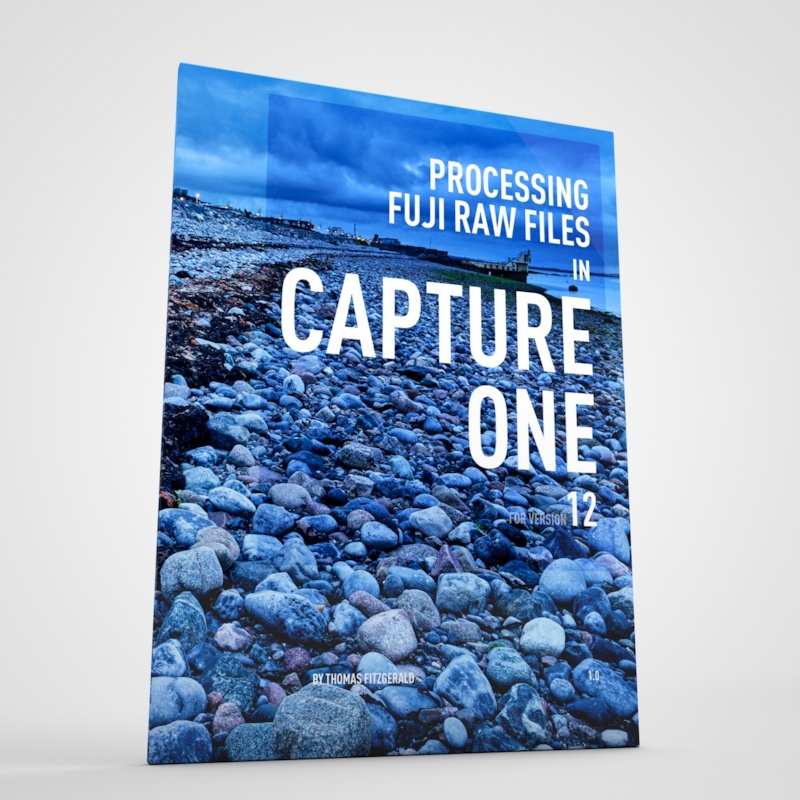 While Capture One has some great features, its focus is on image processing and the "workflow" side of the software, while improving, is still quite poor compared to what was in Aperture and even what is currently in Lightroom. The goal of having one application to be the whole management solution seems to have slipped back considerably. With the rise of cloud services and mobile apps, developers seem keen to exploit these markets, and solutions that cross these platforms seem to be the priority. While this is an exciting new area, it has in my opinion, fragmented the market. It has made the promise of a single seamless solution for photographers seem even further away. That's not to say that mobile isn't important. It absolutely is, but the current solutions seem to be limited in scope, and live in their own little universes. There is the argument that this is the way that the industry is going and that photographers need to adapt their workflows to keep up. Some of that may be true, but there is still a set of core needs that many professional photographers have, that aren't really being served particularly well by any single app. There are applications specialising in various parts of the workflow, but nothing that I am aware of that does everything. For example, Aperture had great metadata management tools, and was really fast at importing images so that you could see a high quality preview and begin rating your images right away. Despite repeated requests from users to improve this aspect of Lightroom, Adobe's only movement in this area was their ill fated attempt to dumb down the import process. This was so poorly received that they had to abandon the idea and remove the revised import engine and revert to the previous one. To get the metadata features and speedy importing of Aperture you need to use something like photo mechanic. Using such a separate application splits the workflow though, and reduces some of the flexibility of being able to do everything in the one application. Of course the argument that is made to defend certain software, is that if you needed these features so much, you should have just stuck with Aperture even though it's been discontinued. But while Aperture had great organisational and management features, it was sorely lacking in other areas, and the years of neglect made its processing features seriously out of date compared to the competition. If we look at Apple's Photos app, which is the company's follow on to iPhoto and Aperture, the philosophy in that software is for the library to be a minimalist hub which links across the cloud to your various devices, and other features can be added via extension or other applications. This is an interesting alternative approach, but so far it doesn't really work, at least not on a larger scale. There are too many limitations in the Photos app itself. It's lacking many of the core asset management features that Aperture had, and apart from its extensions architecture, it doesn't play particularly well with others. A newcomer to the field, Mylio shows great promise. It offers the ability to sync across multiple devices. It offers limited tagging and metadata management as well as raw processing. While the application and the service has been around for a few years now, it's still growing, and so far it has many limitations. 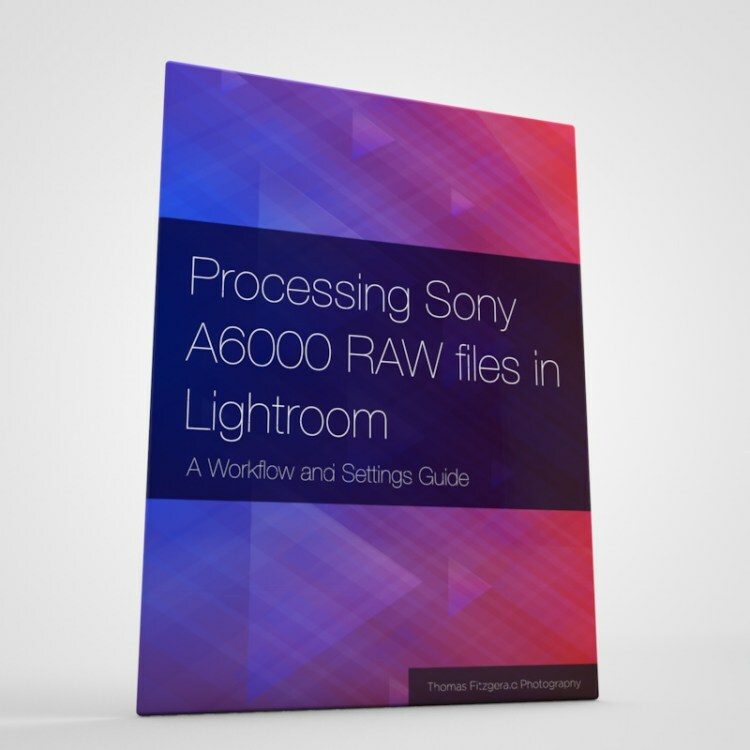 Its raw processing and adjustment engine is limited. It also lacks many key features in the management side of things. While it offers folders and albums it lacks any kind of smart album. You also can't search much of the metadata that is contained in image files. 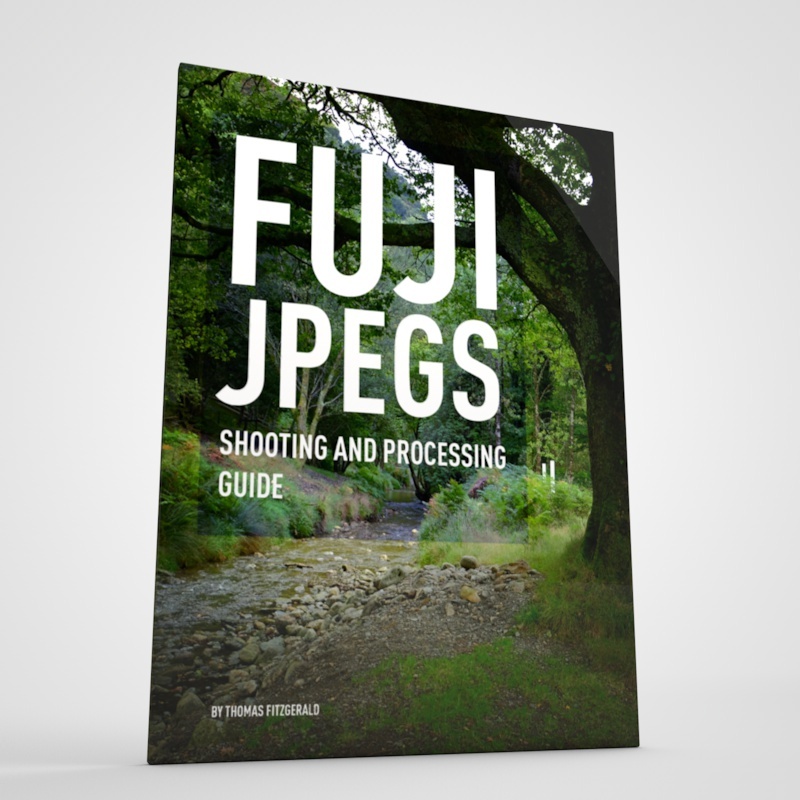 You can't search in a file's exif data for example. These are all key features, and until it adds these feature, for me at least, it will be limited to a secondary tool. 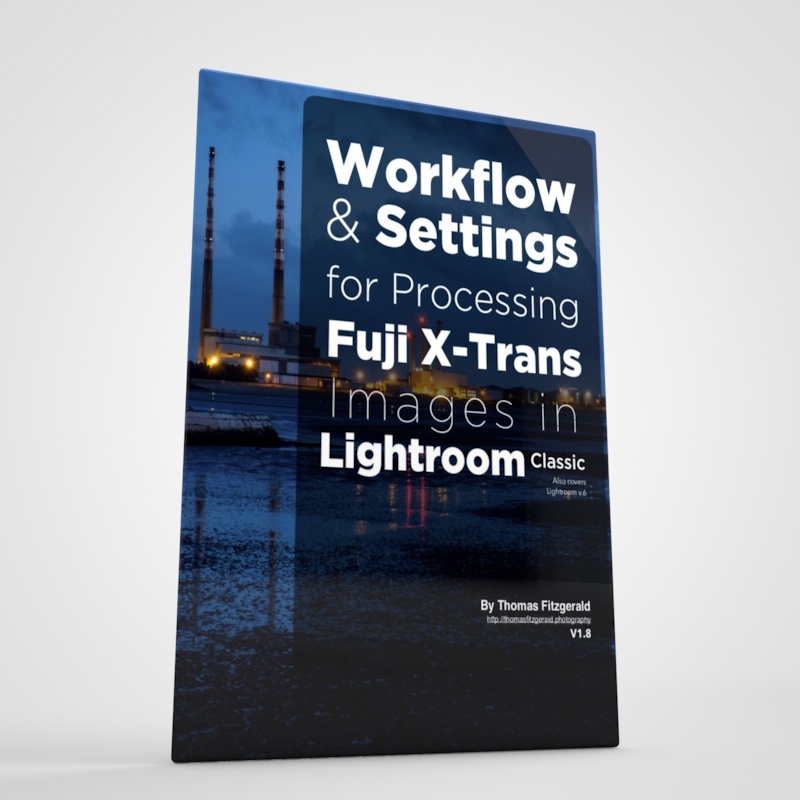 This brings us back to Lightroom, which is probably what the majority of photographers who use a photo workflow application are currently using. Adobe has some great technology, and seems to see the importance of the cloud and mobile when it comes to photography, but their approach seems scattered and disorganised. You have the ability to sync to the Adobe cloud and sync images with Adobe's mobile applications. However, a feature that would seem to me to be a more immediate and obvious need of photographers, (and one regularly requested by users) would be the ability to sync between a laptop and a desktop, and yet there is no sign of that. Lightroom's feature set has become even more fragmented with differences between the subscription version, the non subscription version, and the abilities of the mobile version. Even the web version now has abilities that neither the desktop or the mobile version has. In my opinion it's a bit of a mess, and confusing to users. If one was to look at the current market and see what the actual needs are, it would seem that an ideal solution would be to offer a complete image management solution with a shareable or cloud based library, with robust raw processing, powerful metadata management (akin to Photo Mechanic), and the ability to publish to various web and social media services. An ideal application should also take advantage of the cloud to allow you to continue your work on any device, and move from a desktop to a laptop, to a tablet and back. The technology to do all this currently exists, and there's nothing extravagant in this concept. There are already solutions for the various parts of this kind of workflow, but nothing that combines it all into one application. It feels like we're back to the nascent state we were in before Aperture was first released, with many different pieces of the puzzle but no complete solution. Hopefully before long someone will see the potential here and put those jigsaw pieces together.